They aren’t necessarily who you expect. They are the people with the most impact, the ones who actually move the needle and cause desired action — the ones who tell their neighbors what to buy, which politician to support and where to vacation. Social Media is not Influence. Influencers aren’t the most famous 10 percent or the best educated 10 percent or the richest 10 percent. They aren’t the early adopters who are always the first to try everything. They are, the people who drive action or behavior in their communities. They’re the campaigners for public school policy and trainers at local gyms. Everyone can be an influencer on some level, even if it’s just for a small group of friends and family. They trust you and your opinions shape their thoughts and behaviors. That’s all it takes. But influencers aren’t just people, they are the brands, organizations, nonprofits - essentially the source of power that shapes thinking and drives action. Influencers yield impact; and in a world driven by instant gratification, achieving true influence doesn't happen overnight. Influencers aren’t new, and neither is influencer marketing, rather, the social media revolution brought attention to the power we had all along, by allowing everyday individuals to reach a greater audience, monetize their impact and scale themselves into businesses and brands. When achieved, influence is the most powerful tool we have as humans to grow, change or break through in the world. 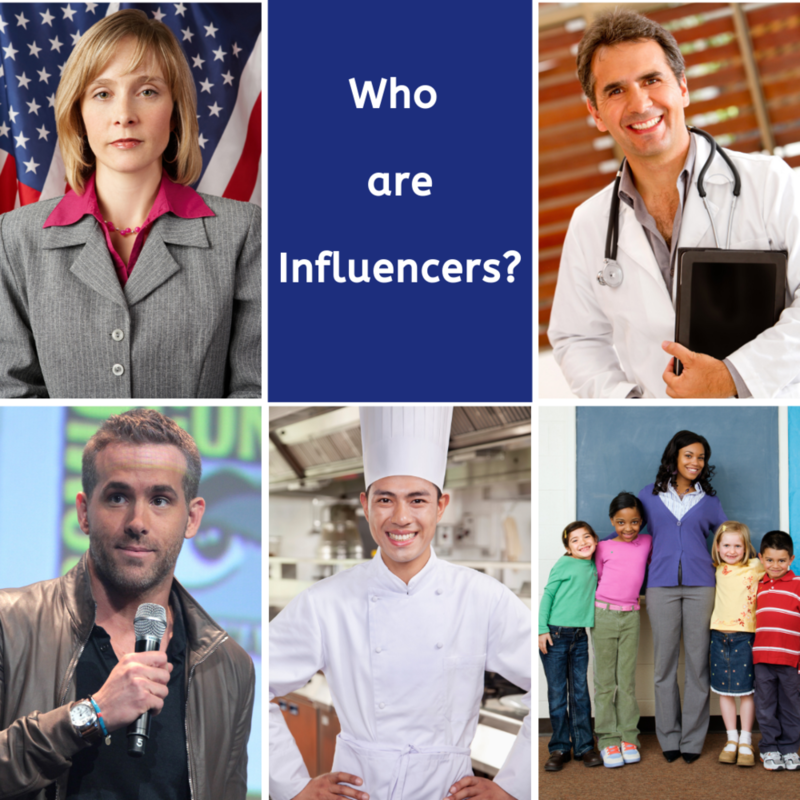 Today, it is the influencers who will succeed in the increasingly fragmented market. So how do we achieve it? How do we align with those who have it? The Influencer Code was born to answer that, it's not a tactic, or even a strategy, its a way to think, a way to think that changes everything.